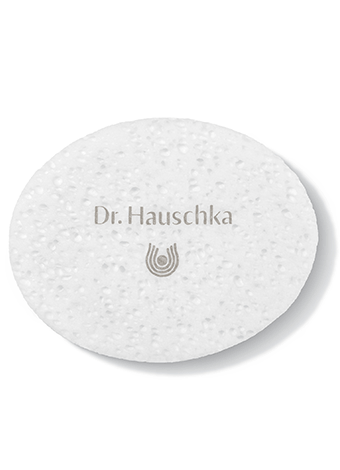 Made from unbleached cotton cellulose, this cleansing sponge is ideal for cleansing with Clarifying Clay Mask and removing make-up with Soothing Cleansing Milk. Moisten the Cosmetic Sponge before using it to make it swell. The porous fiber allows for quick drying, keeping it hygienic. You can wash the Cosmetic Sponge in the washing machine at 60 °C.